Looking for a property to develop? 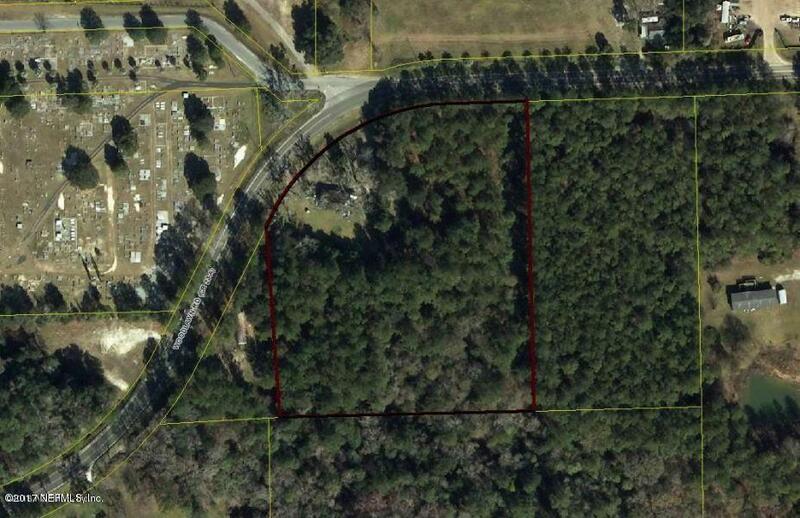 Nice parcel located in the city limits of Macclenny & on a paved road. 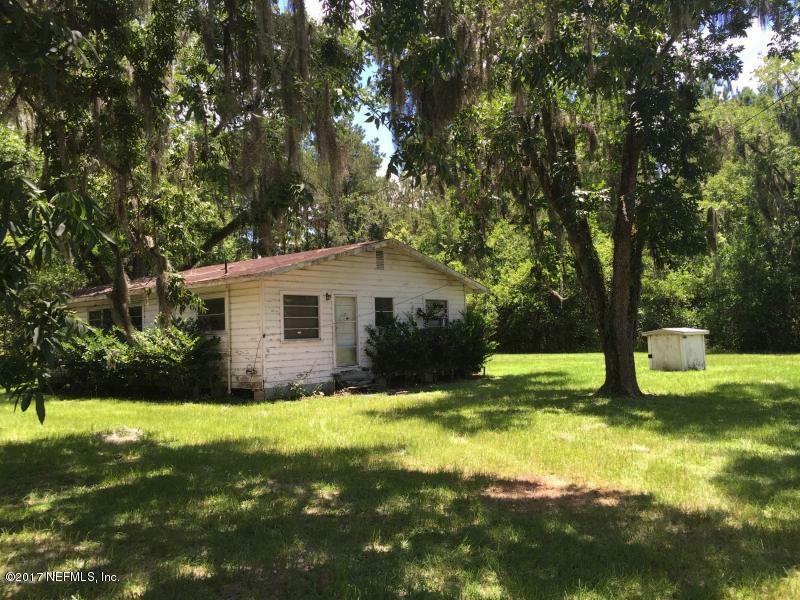 Property is 5.63 acres & is zoned ''RG Med. Density'' & allows for 5-12 units per acre for single family, duplexes/ townhomes, apartments, multiple families, group homes, Churches, or can be split & developed. Off grade house on property is being sold ''As-is'' Lot has nice mature trees. See Documents Section for Zoning Ordinances. Property is also listed as Residential see mls #838606 Motivated Sellers. Bring all offers!